Kitron : A sweet and soft alcohol drink (liqueurs) made of the leaves from a tree called citrus. 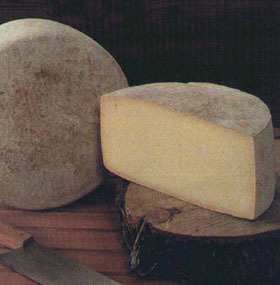 Graviera cheese : A very tasty kind of cheese. You can find it in supermarkets or traditional local shops. Potatoes : Naxos has a big production of potatoes. You can taste them in any restaurant. Honey : Pure theme honey. Try it with yogurt. Marble : Naxos mountains are full of white and semi-white marble so you can find nice and cheap marble to build your holiday house in Naxos. Smirida : Also called "smirigli", hard black stones used to smoothen metal or wooden surfaces. You can find the smirida mines at the area called Moutsouna.